The offerings are under 500 calories. 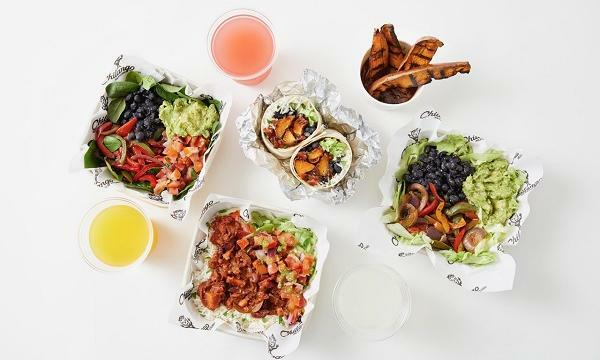 Responding to flexitarian demand in the UK, Mexican fast-casual dining brand Chilango has launched a plant-based menu. Some of the offerings include their Chilango chicken burrito or a vegan friendly delicious roasted sweet potato burrito with BBQ salsa, Chilli NON-carne and sweet barbeque wedges. Items in the menu, called Powered by Plants, will be under 500 calories. 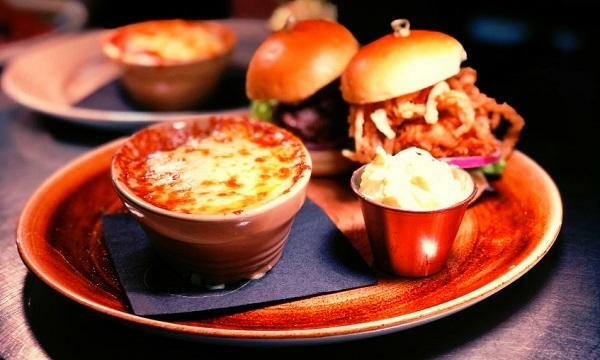 “Our guests have been instrumental in helping us develop these new menu additions. 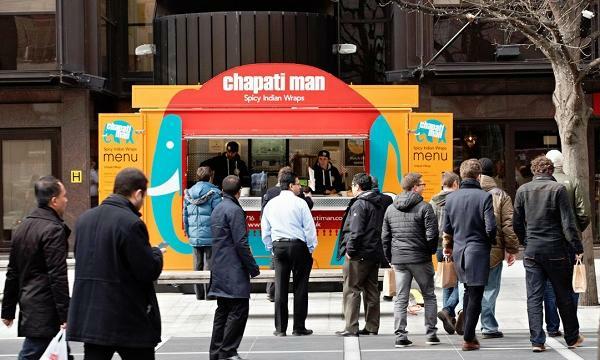 We’ve noticed there is a huge focus on eating healthier, more plant-based diets and we wanted to create something packed with flavour to boot,” Chilango co-founder & CEO Eric Partaker said.